A few seats are still available. Register online. 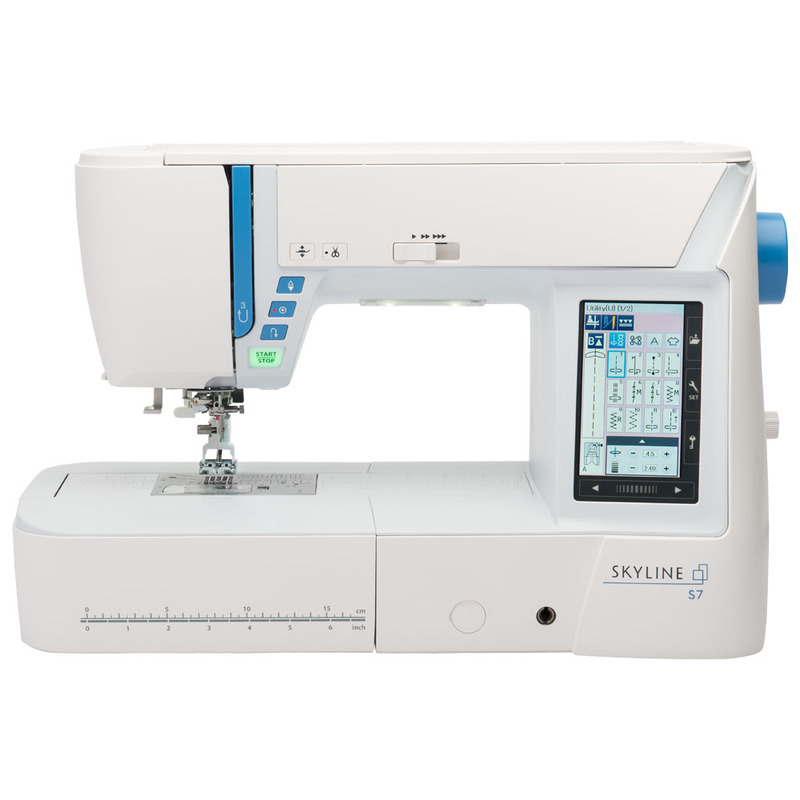 During this event, you will experience Free Motion Quilting on the Babylock Tiara II and using the Destiny to Quilt with Embroidery. Techniques you will learn during the event. This entry was posted in Uncategorized on September 5, 2015 by Designs by Marje. 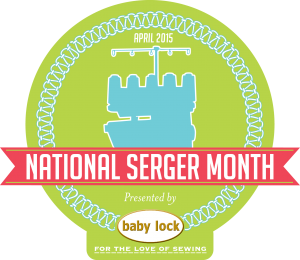 Did you know that April is National Serger Month? 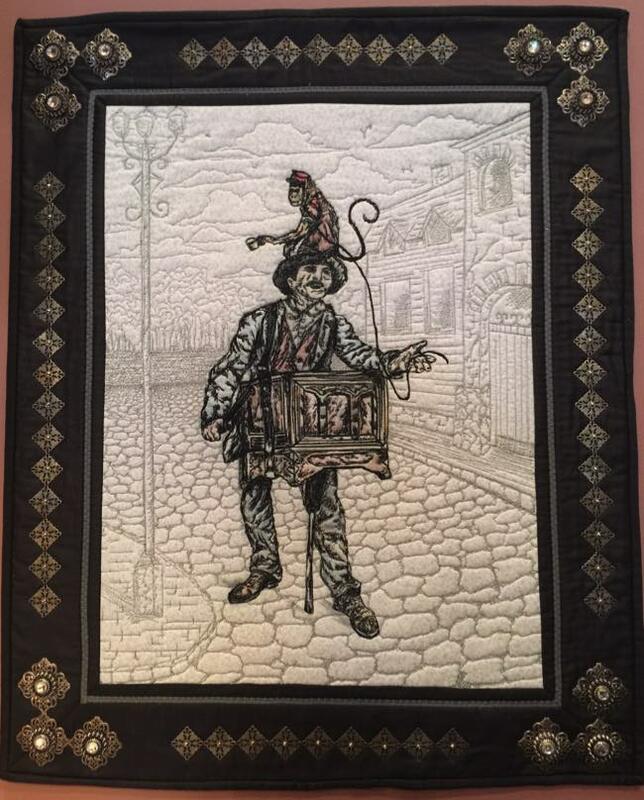 Sewers have National Sewing Month in September, National Embroidery Month in February, and National Quilting Month in March, and until recently there was no month dedicated to serging! Perhaps it’s because many people still believe sergers are only used for finishing edges and creating seams, or maybe people are so afraid of using their serger that they couldn’t possibly begin to celebrate for an entire month. Baby lock has the best sergers on the market today. With easy air threading and NO tension knobs, baby lock makes using a ser ger fun, and not scary. No more worries about what to do when you thread breaks. You can just rethread. It is that easy. Looking for serger inspiration? Baby lock put together a free e-book with 11 new projects. Check it out! Do you need some additional help with your baby lock serger? Then check out the resources available for Serger 101 at the National Serger Month website. If you don’t have a baby lock serger, don’t wait any longer. April is the best month to buy that new baby lock serger. Contact the staff at Sew Vac Outlet (Humble Sewing Center) for a demo on a baby lock serger. Call 281-446-1818 or email any questions that you have to hsc77338@yahoo.com. This entry was posted in Uncategorized on April 20, 2015 by Designs by Marje. Embroidery Software? You know you need it, but what do you want or need? I am often asked about embroidery software and what I would recommend. Before I begin, let me explain that I am a software junkie, particularly embroidery software. During my career, I taught many software classes to executives and business professionals, and most recently to those who have embroidery software. Now where do you begin when making the decision to purchase embroidery software. Answer the following questions before reading any more. 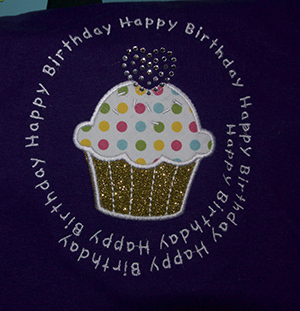 Do you want to custom your embroidery design collection by adding lettering? Do you want to resize designs (make them smaller or larger)? Do you want to change the colors in the design? Do you want to remove parts of a design? Do you want to digitize your own designs, create designs from drawings, clip art, pictures? Font Works is excellent software for any type of lettering and for embellishing. 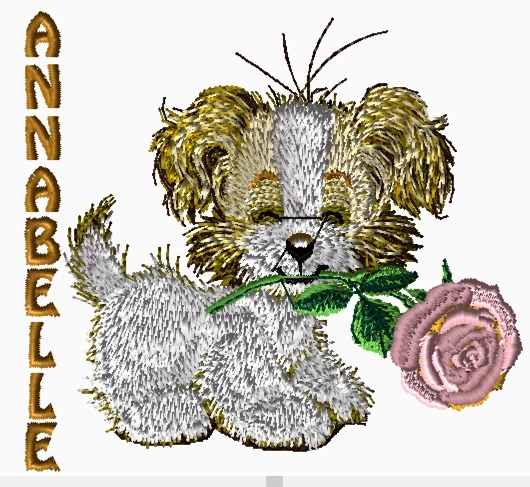 You can add lettering to an embroidery design from your collection, create a lettering only design, create a monogram. By hovering your mouse of the sample lettering you can see the recommended sizes for the lettering. If you want a larg e letter, no problem, just change the stitch type to a fill. You can change the stitch order (always do so with caution). Duplicate a design. Mirror Image, and even distort a design. You cannot change the size of a design. There is not an automatic color sort, but you can rearrange colors manually. In the sample on the right, I added the same flower four times. I did a copy and paste, the mirror imaged one, distorted another with the swirl and distorted the other with a wave effect. 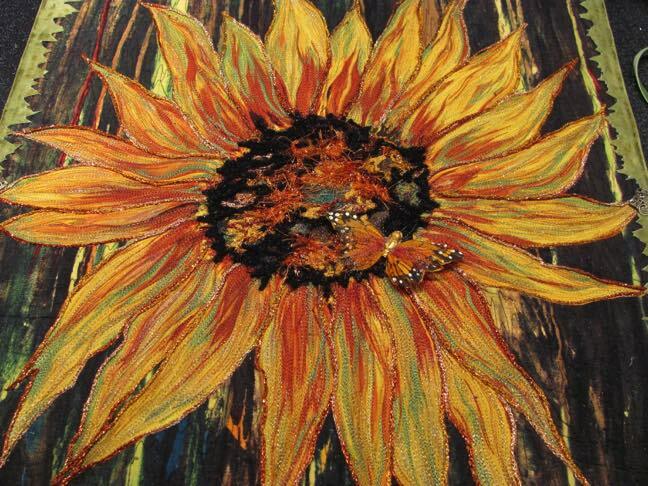 The flowers have 4 colors so to stitch it, I would change threads 16 times but I would stitch one flower completely before going to the next. If I did a color sort, I would only change 4 times, but my embroidery machine would jump from one flower to the other for each color. You can get some line up issues on large designs where you jump all over a large hoop. The movement on this design would e minimal so I don’t see a problem with color sorting. 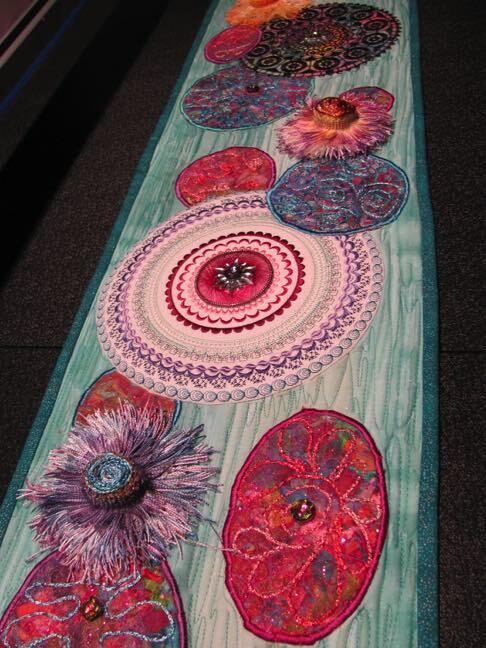 Some embroiders like to color sort others do not. It is a personal preference. If using a multi-needle machine, I would not color sort. If you are not interested in digitizing, this is a good option. The only negative is the number of fonts available in the software. Everyday comes with 12 fonts and Advanced comes with 44. You can purchase additional fonts. 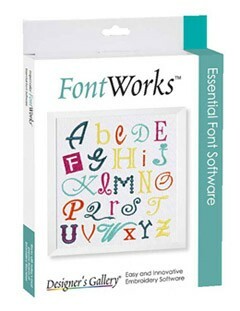 The fonts packs available for Monogram Works will also work in Embroidery Works. You can also purchase monograms or lettering embroidery designs and map the letters to your keyboard so that these already digitized designs work like fonts. How cool is that? 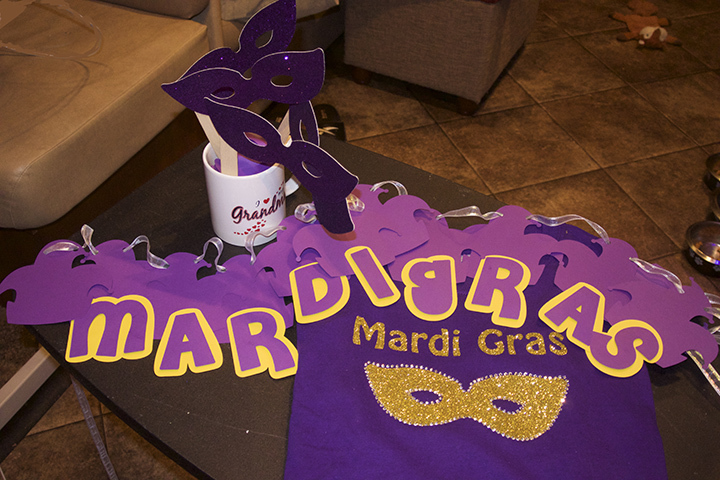 So whether you buy designs from Anita Goodesign, Floriani, or one of the many online design vendors, you can easily use the letters with Embroidery Works Advanced (not Everyday). There are some really cool features in Embroidery Works, such as spiral text, accuquilt shapes for appliques and other built in appliqué shapes. 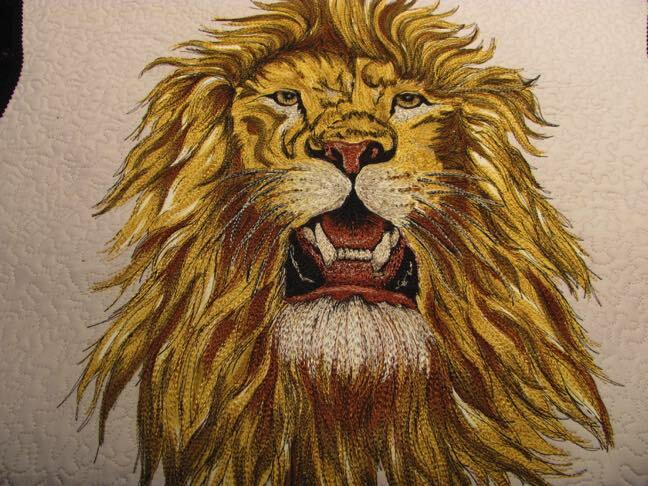 It makes it so easy to cut your fabric with your accquilt, then create the embroidery design to appliqué it on to your project. And, the best part, if are a MAC user there is a version for the MAC. You won’t need to use windows in either Parallels or BootCamp. The average person will need some additional help when first using the software. Sew@Home classes are available from your local baby lock dealer or online. There is also additional help available at www.designersgallerysoftware.com. The average person will need some additional help when first using the software. I give this software a 4 star rating only because of the limited number of fonts built into the software. 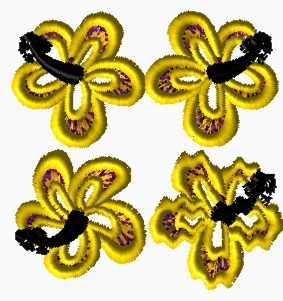 There are numerous software packages for Embroidery Digitizing on the market. Each Embroidery Machine manufacturer has their own brand and there are some generic brands such as Floriani Total Control U (FTC/U) DIME Perfect Embroidery Professional. Baby lock offers Designers Gallery Master Works and Palette, Janome offers Digitizer MBX, Husqvarna Viking and PFAFF offer 6D Professional, Brother offers PE Design. Bernina also has Designer Plus. The cost varies as does the MSRP. In reality you can expect to pay between $1500 – 2999 depending on specials offered. In addition to the cost of the software, is the cost of any upgrades offered by the manufacturer. Florin FTC/U and Dime software do not charge for upgrades. The others may have an upgrade fee from $399 – $1,000 +. When you consider the cost of the original software, that is HUGE. Over the years I have used all of the software that I listed. My favorites are Masterworks, Floriani FTC/U and DIME. The programs are very similar, with some small differences in features. They are full digitizing programs. You can do everything listed above with the software except for the mapping of purchased embroidery lettering designs and spiral text. There is an auto digitizing feature in each program and all produce similar results. Auto digitizing does not always give the desired results. The quality of the artwork play a big part in the outcome. Most of my digitizing is done using the digitizing tools not through auto digitizing. Floriani has the most training tools available for their software. There are monthly projects, webinars, and video lessons online. 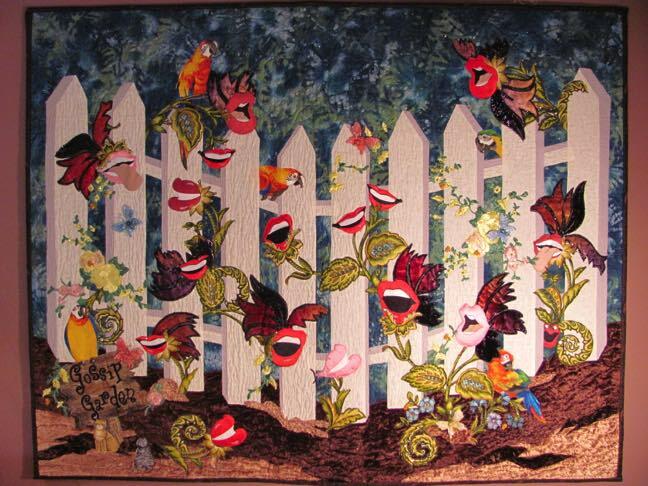 Sew Vac Outlet (Humble Sewing Center) offers regular classes in both Masterworks and Floriani FTC/U. My advice on digitizing software is to purchase one that provides the updates/upgrades at no additional fee. My go to software is Floriani FTC/U. I have been using it for over 3 years and have been very happy with the available training from Floriani and the software support. I guess when it comes right now to it. Font Works is my recommendation for a beginner. It is not a huge investment. You will always use it even it you move up to one of the do everything digitizing programs in the future. Embroidery works is nice, but the MSRP of $998 for Advanced is high. You can get a good do everything digitizing program for less than double the price and you will have software that you never outgrow. 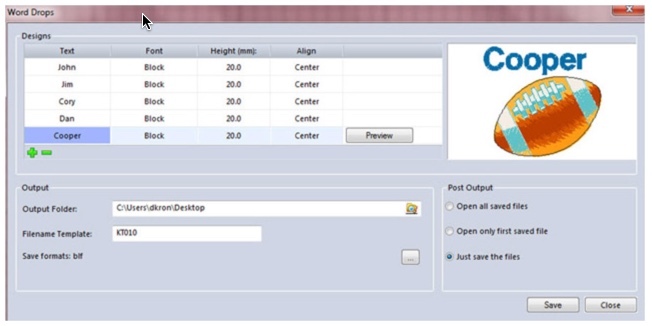 Go to Sew Vac Outlet (Humble Sewing Center) and talk to a sales person about the software. Always ask for the best price. Take your software home, install it and start using it. You won’t learn what you don’t use. 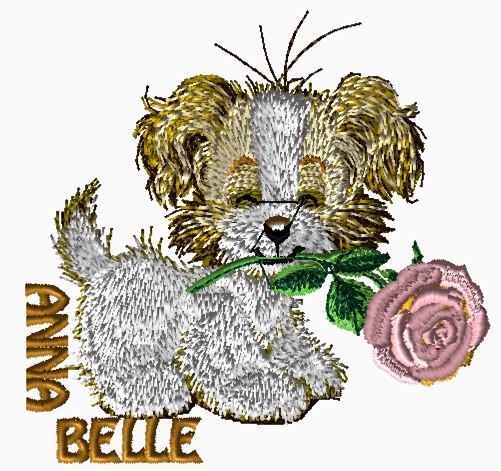 This entry was posted in Embroidery Softare and tagged embroidery software on February 6, 2015 by Designs by Marje.